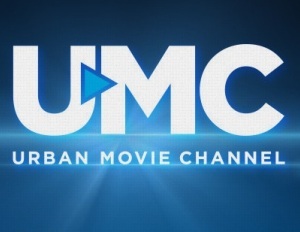 RLJ Entertainment, Inc., announced the launch of UMC – Urban Movie Channel, RLJE’s proprietary digital channel.Â The channel will feature urban-themed movies showcasing the best drama, documentaries, comedies, horror, and stage plays. RLJ Entertainment was created by Robert L. Johnson, founder of Black Entertainment Television (BET) and The RLJ Companies and Chairman of RLJ Entertainment. RLJ Entertainment is a leading creator, owner and distributor of media content across digital, broadcast and physical platforms.